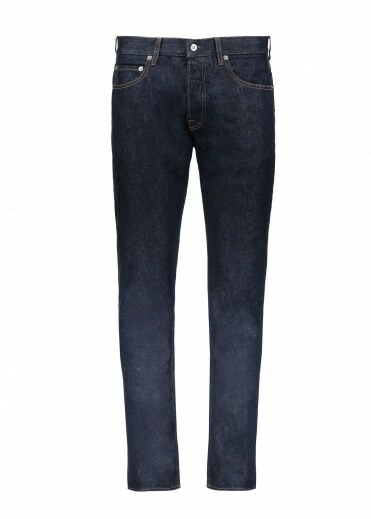 If you are looking for some quality denim to wear this season then why not try our collection of mens jeans here at Triads. 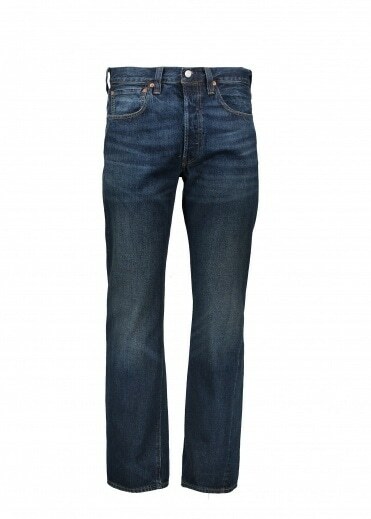 You will now find a superb range of jeans menswear on offer here at Triads to buy online. 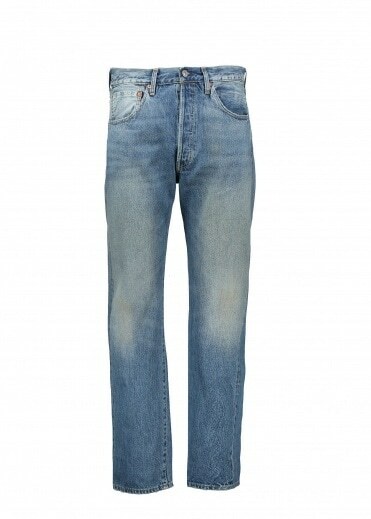 Denim is a trend that will never go out of fashion and you will find all the latest pieces available to buy online here at Triads. 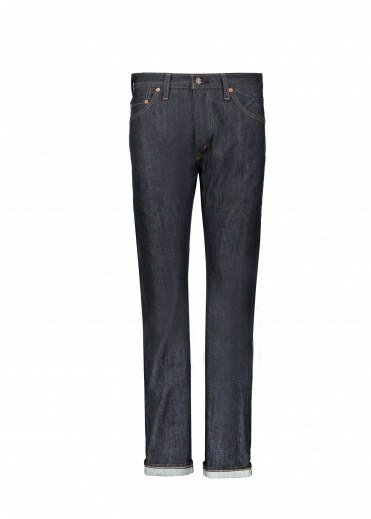 Each piece of mens denim clothing that we have to offer here at Triads has been specially selected for you to choose from. All of our denim menswear has been brought to you by only the very best designer brands and labels. 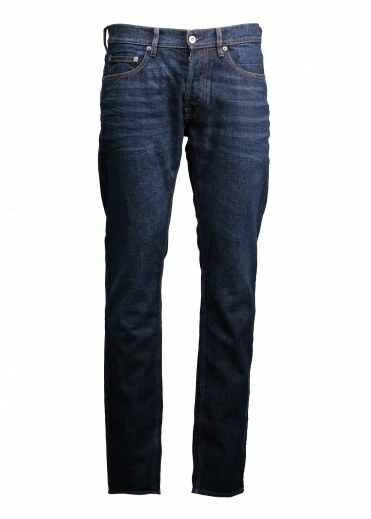 Take a look at our collection of mens denim clothing from labels including Lee, Evisu, Hugo Boss, Edwin, Levis and Humor. We only ever bring you the very best designer brands here at Triads in our mens clothing collections and our mens denim is no different. 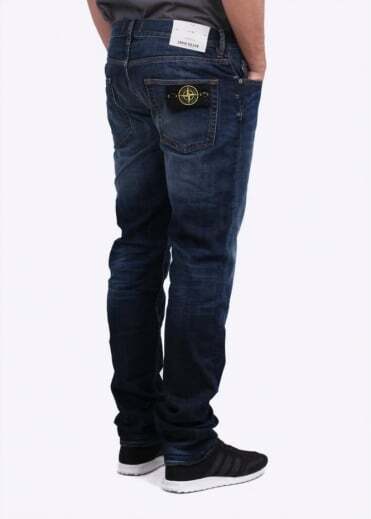 Check out the collection of clothing that we have available from our mens denim range. 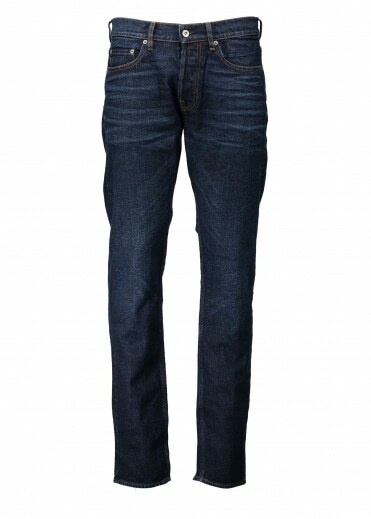 We feature a range of jeans, shirts and jackets that we know you will love to wear. Adding some denim to your outfit could not be easier. 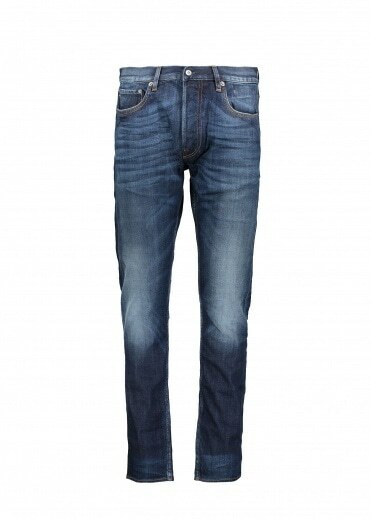 Just browse our selection of mens denim and choose something to suit you. With a denim jacket, a pair of denim jeans or a denim shirt added to your look, you will instantly bring your outfitright up to date. For many years now denim has been in almost every collection of designer clothing and is a look that will never go out of style. 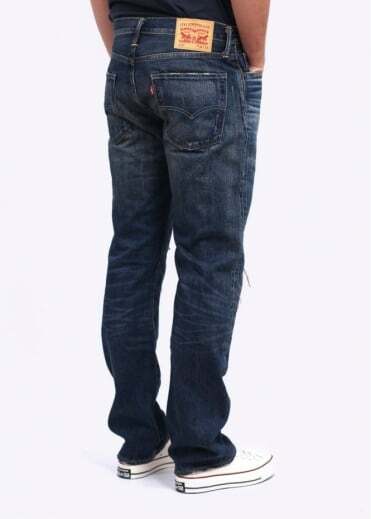 Take a look at the entire collection of mens denim available from Triads today and we are certain you will find something that is perfect for you. 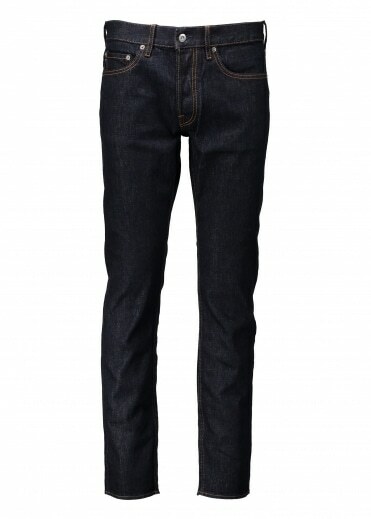 You may like to take a look at our collection of Edwin denim and Lee denim clothing that we have to offer here at Triads.